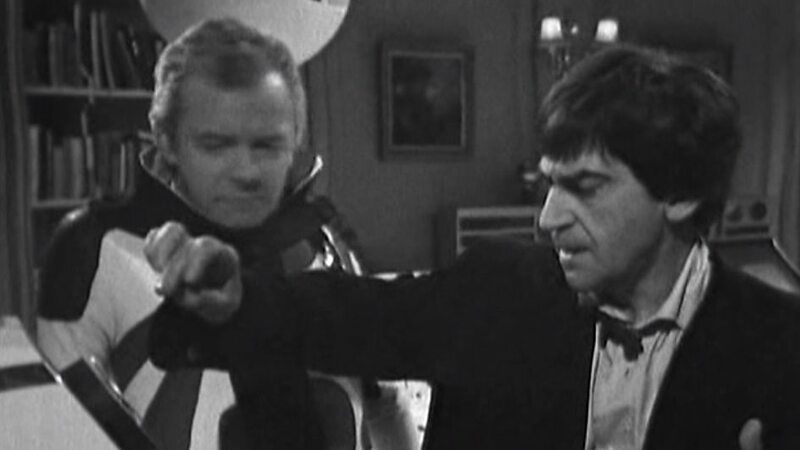 Whether there’s a relationship between the resurrection of seemingly deceased Doctor Who monsters and the sale of Classic Series DVDs is an issue worth pondering. 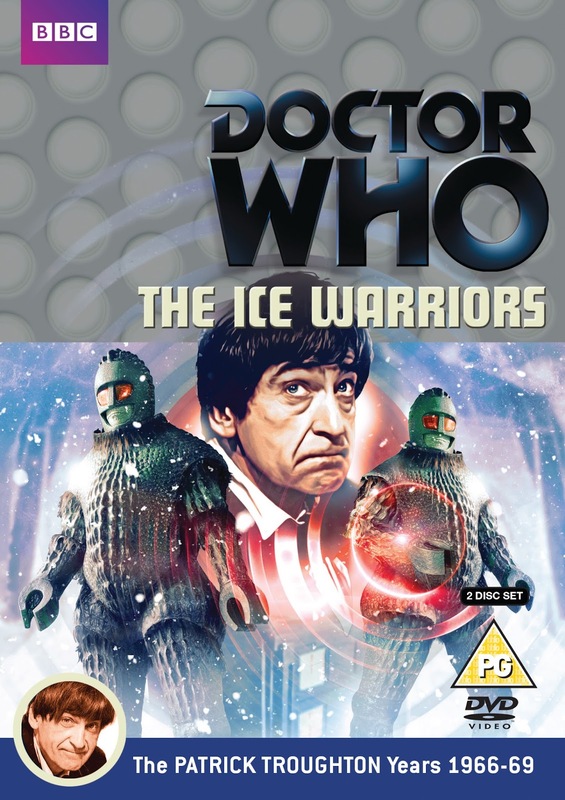 Released in late August in the UK and Australasia, and mid September in the US, The Ice Warriors DVD emerged four months after an Ice Warrior appeared in the Mark Gatiss penned Cold War after a 39 year absence from Doctor Who. 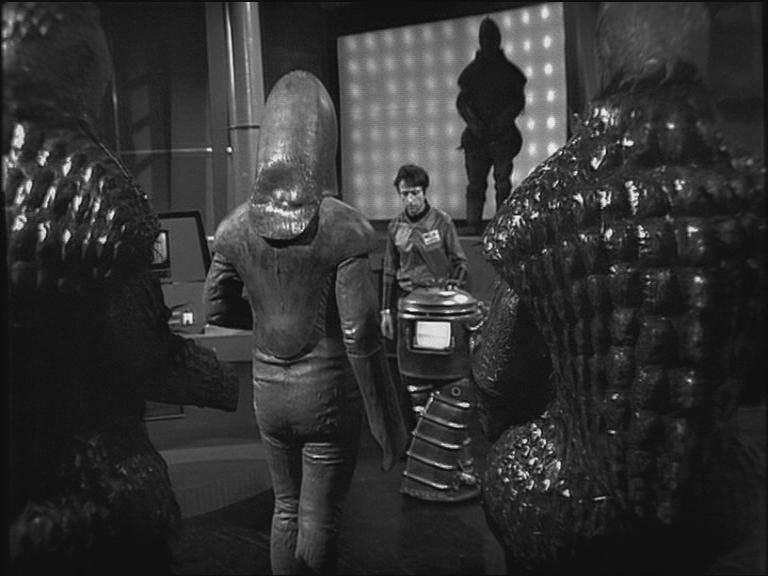 Prior to the episode’s broadcast Steven Moffat stated that a lot of persuasion was needed to convince him that the Ice Warriors should return. 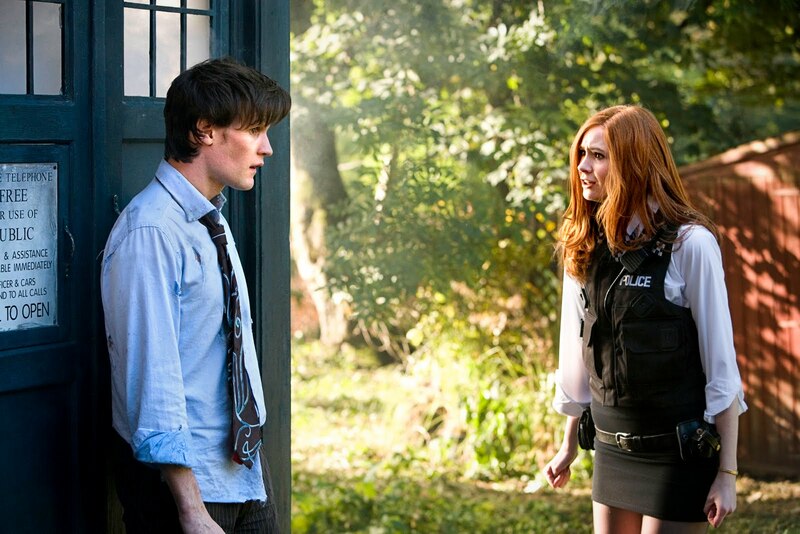 “It was Mark Gatiss’s idea and it was very much his pitch – he’d been pitching the Ice Warriors for a while. I wasn’t tremendously persuaded. I’ll be honest. I thought they were maybe the default condition for what people thought of as rubbish Doctor Who monsters – things that moved very, very slowly and spoke in a way that meant you couldn’t hear a word they said. Mark came up with a couple of very clever ideas, which he pitched to me over the phone in what was meant to be a Sherlock conversation. He had a couple of really stormingly good ideas, and it’s a great episode, an absolute cracker of an episode”. One is left wondering if perhaps Moffat failed to mention that the marketing department of the BBC was instrumental in the decision to have the Ice Warriors return. Trailer for the return of the Ice Warriors in 2013’s Cold War. 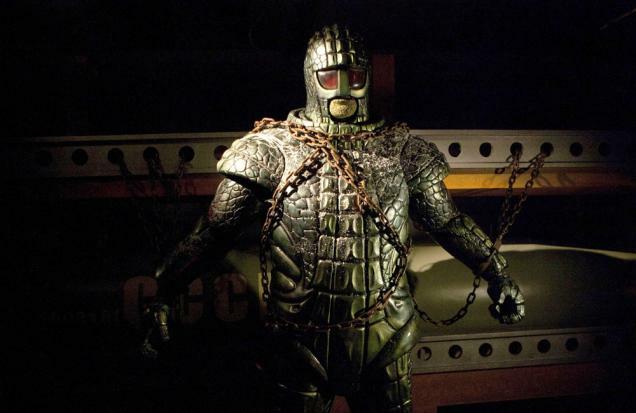 Are the Ice Warriors the default “rubbish” monsters that Moffat suggests? They were certainly slow and unfortunately restricted by their large fin like feet. 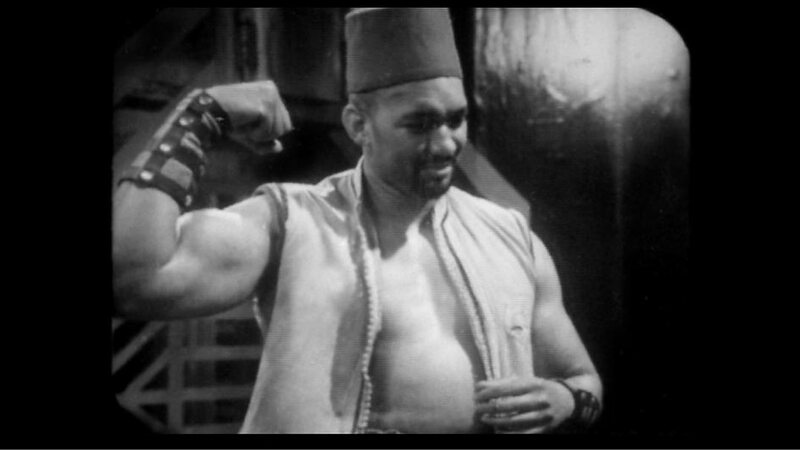 In the special feature, Cold Fusion, actor Sonny Caldinez tells several amusing anecdotes about his time as an Ice Warrior and particularly the filming of The Ice Warriors. 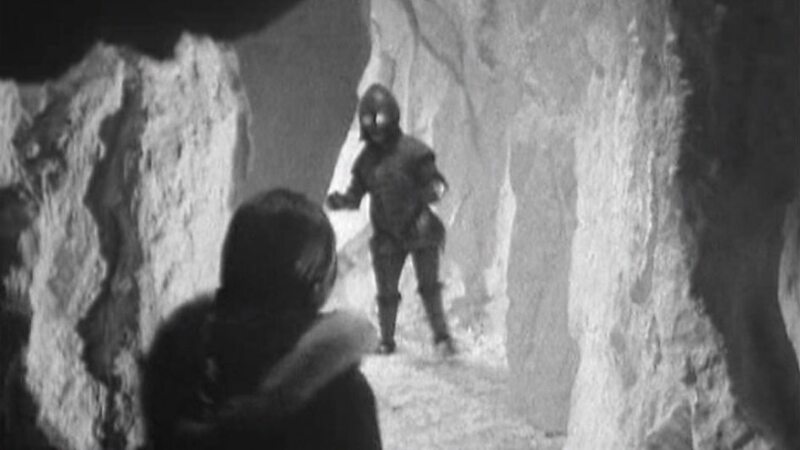 He had such difficulty chasing Deborah Watling through the ice caves because of his costume’s feet that they had to slow down Watling’s running speed. That the design of the Ice Warrior in Cold War very faithfully reproduced the 1967 model says much for the integrity of the Mark 1 models. One of the “stormingly good ideas” that Gatiss had about the 2013 Ice Warriors was undoubtedly Grand Marshall Skaldak emerging from his armour for the first time. Strangely, the slightly jerky head movements of the original Ice Warriors, a little akin to a person with mild Parkinson’s Disease, is absent from the current model Warriors. Similarly, Nicholas Briggs toned down the hissing of Skaldak’s speech in Cold War. 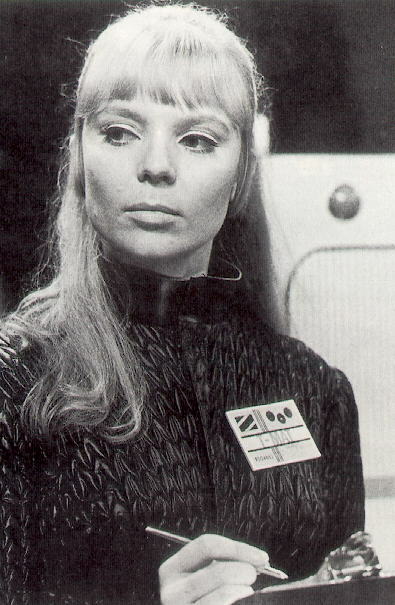 There wasn’t anything much more shocking in The Ice Warriors then when Zondal says that Storr was “ussselesss and uneccesssssary” just before killing him. 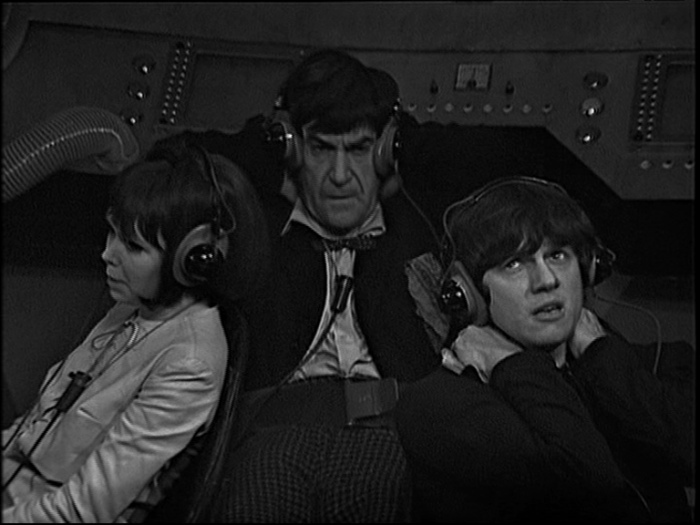 Interestingly, the 50th Anniversary Special on 23 November features the Zygons in only their second appearance in Doctor Who. 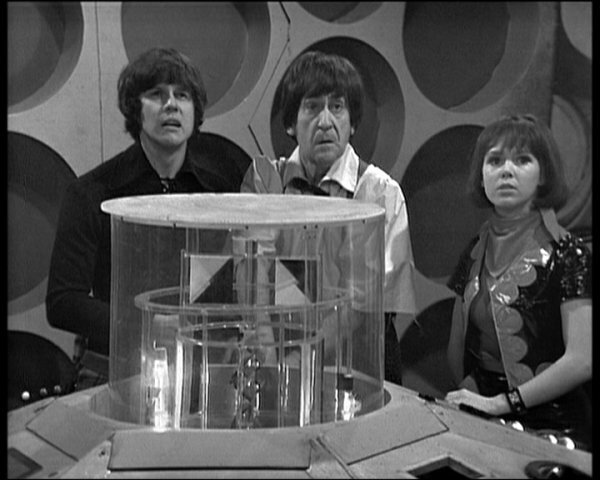 Their first and only appearance was with the Fourth Doctor in the 1975 serial Terror of the Zygons, which incidentally will be released on DVD in Australia and New Zealand on 2 October 2013. Is this a coincidence? Who knows. With the Classic Series range of DVD releases quickly coming to an end I’m left wondering if Season 8 will see the return of The Underwater Menace’s Fish People. 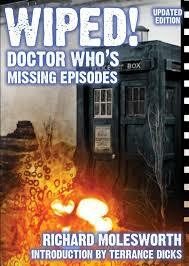 Rumour has it that the missing two episodes will be animated and the DVD released sometime in 2014. I can only hope that all of Galaxy 4 is recovered so my long held wish for the return of the Chumblies might be granted! 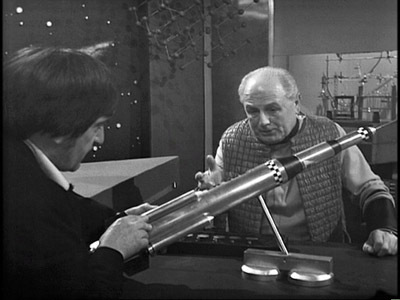 As outlined in my review of the First Doctor’s adventure Planet of Giants, I’ve always had a soft spot for Doctor Who serials with an environmental message. 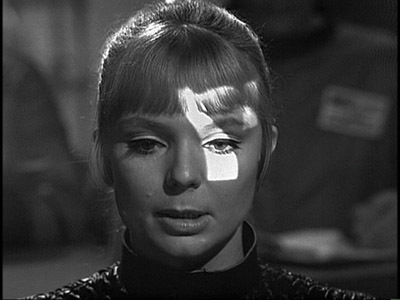 The Ice Warriors is such a story, albeit one where the science is decidedly fiction and not fact. 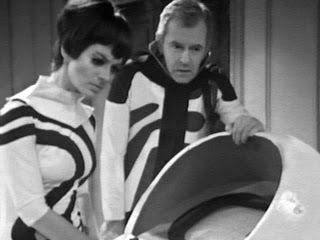 The Doctor, Victoria and Jamie find themselves at Brittanicus Base, one of a number of such bases established to stem the tide of ice glaciers which have been steadily engulfing the earth’s surface. The New Ice Age which the Earth is confronted by is said to have arisen because of deforestation and the consequential loss of carbon dioxide from the atmosphere. Even a person as ignorant as myself in things scientific is aware that deforestation (and the burning of fossil fuels) is the cause of global warming, not global cooling. During photosynthesis trees convert carbon dioxide and water into sugar molecules and oxygen. Less trees equals more carbon dioxide. I wonder where the writer, Brian Hayles, received his scientific knowledge on this one? 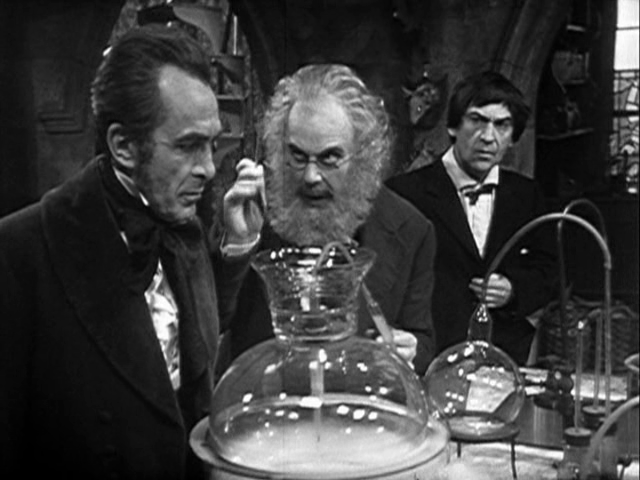 Although the Doctor can operate an artificial food dispenser (with retro telephone dial) he is a little confused about the relationship between plants and carbon dioxide. He is pictured here with Leader Clent. 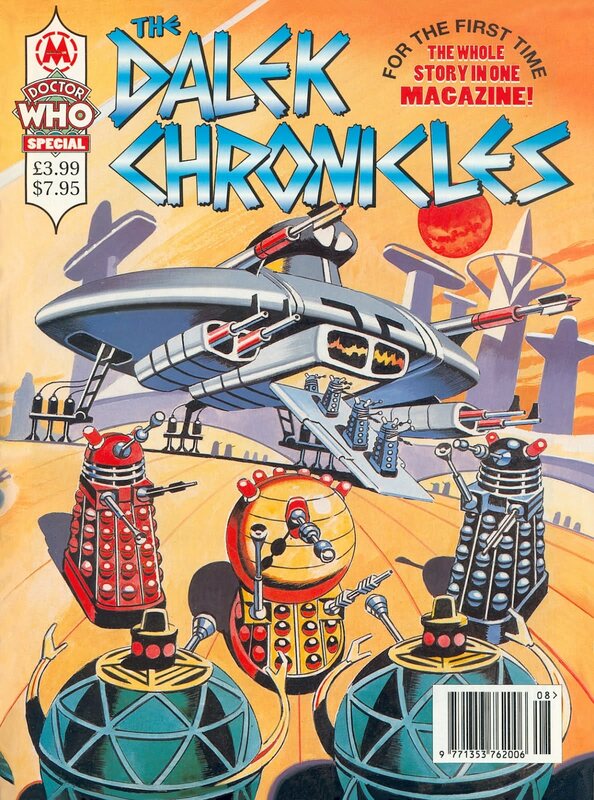 The obstinate leader of Brittanicus Base, Clent, outlined to the Doctor and his companions how this catastrophic environmental disaster occurred. “You know how efficient our civilisation is, thanks to the direction of the great World Computer. As you also know how we conquered the problem of world famine a century ago by artificial food. On the land that was once used to grow the food we needed, we built up to date living units, to house the ever-increasing population … So, the amount of growing plants on the planet, was reduced to an absolute minimum. Then suddenly, one year, there was no spring. Even then it wasn’t understood. 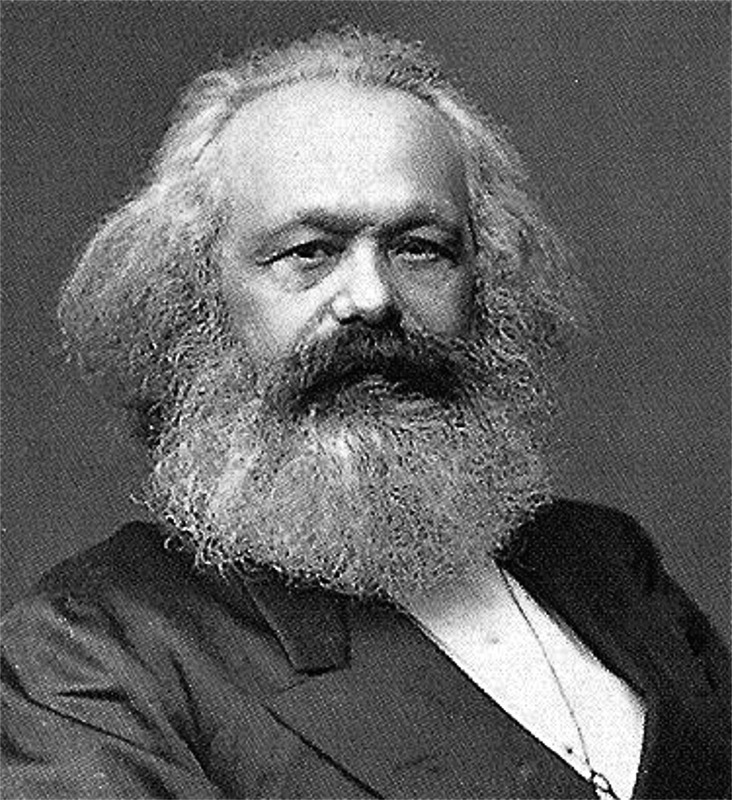 Not until the ice-caps began to advance”. 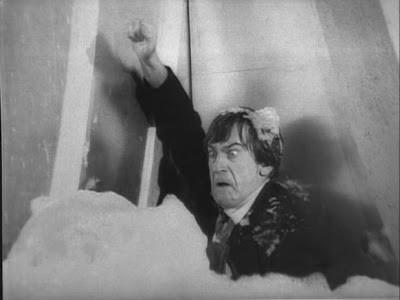 During the course of the conversation the Doctor added the comment ,”No plants, no carbon dioxide.” Is it any wonder that when the Doctor met with the Ice Warriors, Zondal stated “You do not look like a scientist”. “Looks aren’t everything, you know” replied the Doctor. Although the consequences of deforestation is the exact opposite to what The Ice Warriors claims, i.e. global warming rather than global cooling, the essence of the message is not lost on the audience. Human manipulation of the environment, even if at the behest of a “great World Computer”, has horrendous consequences on the planet and its human occupants. Population growth is also shown to have negative effects. During the 1960s there was much debate about population growth and artificial birth control. 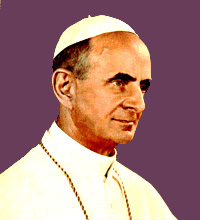 Little more than six months after the broadcast of The Ice Warriors Pope Paul VI released his much discussed encyclical letter Humanae Vitae on human reproduction. In reaffirming the Catholic Church’s traditional teachings against contraception, Humanae Vitae contradicted a report of Paul’s own commission, two years previously, which had recommended limited contraceptive use for married couples. The Ice Warriors shares the anti-computer rhetoric of The War Machines. Leader Clent and Senior Control Technician Miss Garrett have an unwavering confidence in the great World Computer’s ability to answer all questions logically and in society’s best interests. As would be expected in 1967, the computer is futuristic and answers questions verbally. It’s very difficult to understand, particularly in episode one where the soundtrack is very muddy. The disaffected scientist Penley shares the Doctor’s distain for them. “I refused to be sucked into that computerised ant-heap you call a civilisation. I’m a man, not a machine”, Penley says to Miss Gifford. When speaking to the Doctor, Penley delivered a further sentence of superior anti-computer verbosity when he stated “You don’t expect me to face Clent alone. That mouth piece of the computer? He’s got a printed circuit where his heart should be”. It’s all very beautifully written and elucidates the same fear of computerization that I outlined in my The War Machines review. The computer is revered almost as God like in its decisions. “Our trust is in the great computer. With its aid, we cannot fail”, Gifford stated. As the story proceeds, however, it is evident that this deification is undeserved. 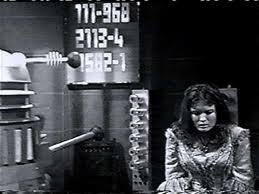 When Clent reserves the right to consult the computer on whether they should use the ioniser when the alien spacecraft is powered by an iron reactor, the computer spins and gibbers. Jamie cried, “It’s as though it’s gone mad”. The final decision is left to the human Penley, who not surprisingly chose the best option. In a rather clever premonition of Little Britain’s Carol, Clent says “The computer says no!”. Little Britain – The Computer says no. The Ice Warriors succeeds because of its superior cast, magnificent set design and absolutely fabulous outfits. Peter Barkworth as Leader Clent is outstanding as he shuffles around the base with his walking stick. Barkworth would later go on to win two BAFTA awards for best TV actor. Peter Sallis generously plays the scientist Penley and is perhaps most famous for his 37 years spent as Last of the Summer Wine’s Norman Clegg. 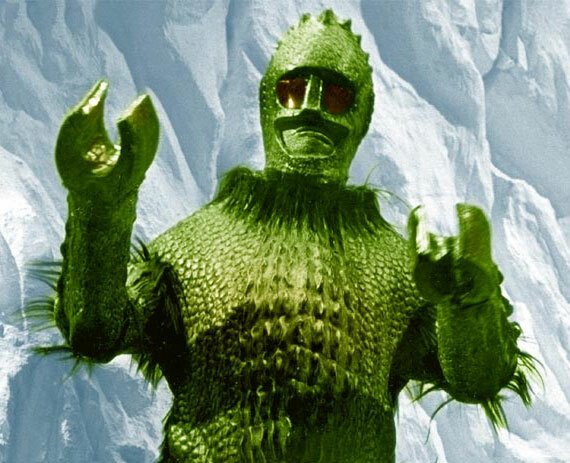 Most surprising of all is Bernard Bresslaw as the Ice Warrior Varga. 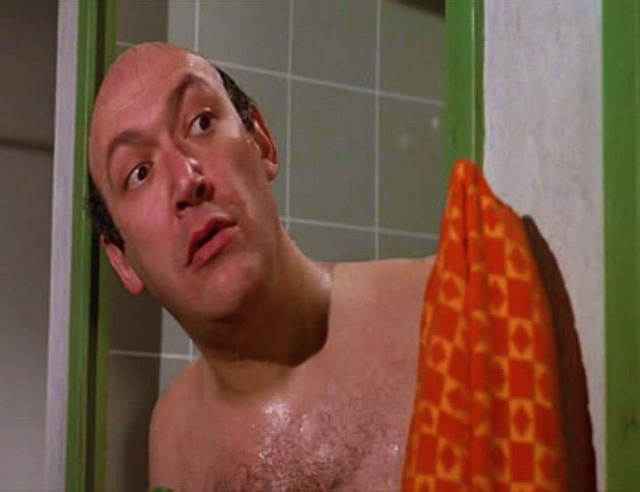 Bresslaw was a comedy actor best known for his roles in the Carry On movies. 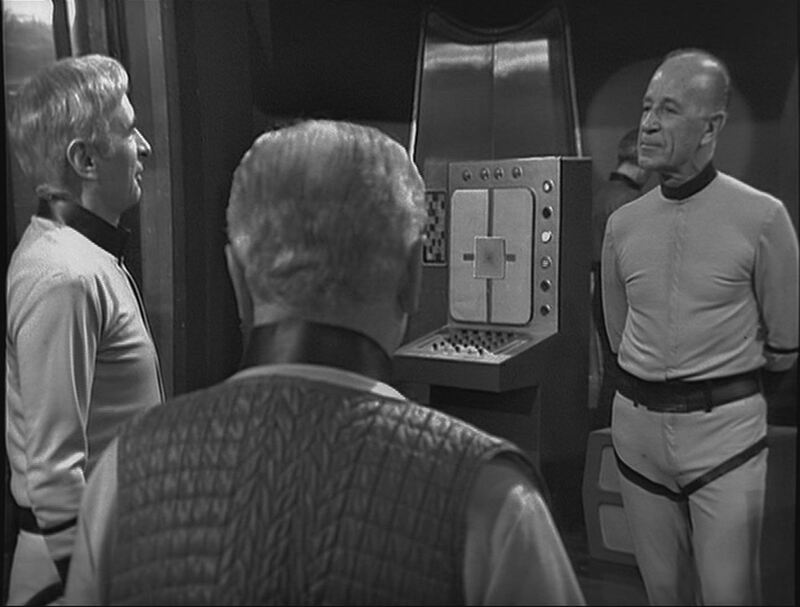 At 6′ 7″ tall Bresslaw provided the towering height needed for the Ice Warriors and is credited for creating their movements and hissing speech. Fraser McAlpine, “Steven Moffat On Zygons, Ice Warriors And A Trip Into The Tardis”, 21 February 2013, BBC America, http://www.bbcamerica.com/anglophenia/2013/02/steven-moffat-on-zygons-ice-warriors-and-trip-int-the-tardis/. Retrieved on 3 September 2013. 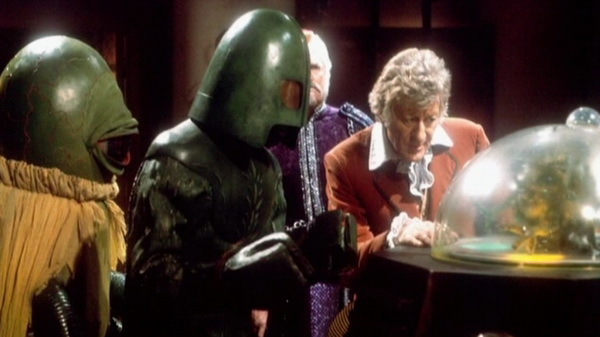 It is at this time in my chronological marathon of Doctor Who that I should be posting my review of The Ice Warriors. For the first, and most probably last time in this marathon, I’m been unable to watch a serial in its correct order because it has yet to be released on DVD. As luck would have it, the six part serial The Ice Warriors will be released in Australia and New Zealand on 28 August 2013. The Region 2 release is set for 26 August and the Region 1 for 17 September. Despite what I said in my Complete DVD Collection post, I’ve pre-ordered the DVD and anticipate receiving it by the end of next week. I’m not very good at practising what I preach 🙂 Please stay posted for my review. 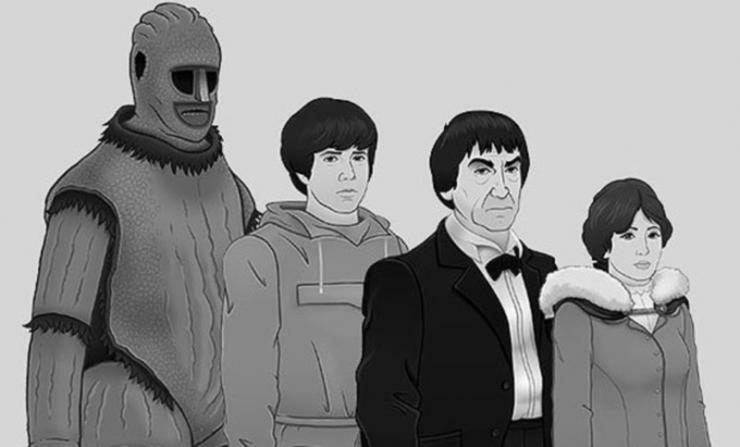 Together with the four episodes held in the BBC Archives, The Ice Warriors will include animations of the two lost episodes two and three. 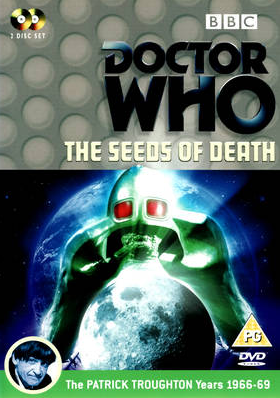 Together with a number of audio commentaries, the special features include Cold Fusion – Making the Ice Warriors (a making of documentary); Beneath The Ice (a featurette on the making of the animated episodes); VHS Links from the original VHS release; Blue Peter (Design-A-Monster segment); Doctor Who Stories – Frazer Hines (Part 2); and Animated reconstruction of the original The Ice Warriors trailer. Whilst we wait for the release of The Ice Warriors DVD please enjoy the Coming Soon to DVD Trailer and the BBC’s exclusive animation preview. ADDENDUM: You read my review of The Ice Warriors now. 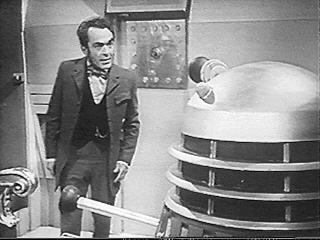 Rumours of the recovery of missing episodes of Doctor Who still continue but to date there has been no evidence produced of any finds. 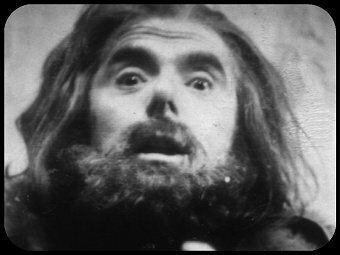 An also rumoured recovery is a television interview with the First Doctor, William Hartnell. 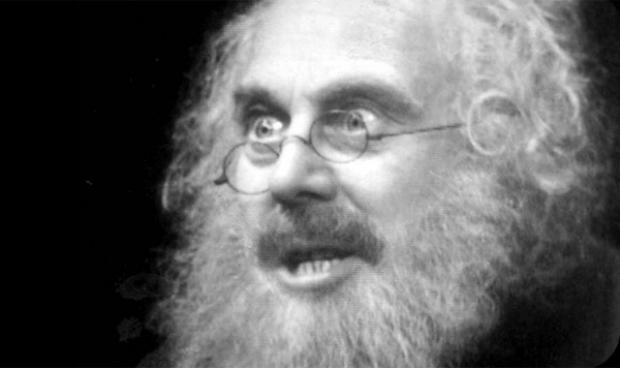 To date no interviews with Hartnell, out of character, are known to exist. 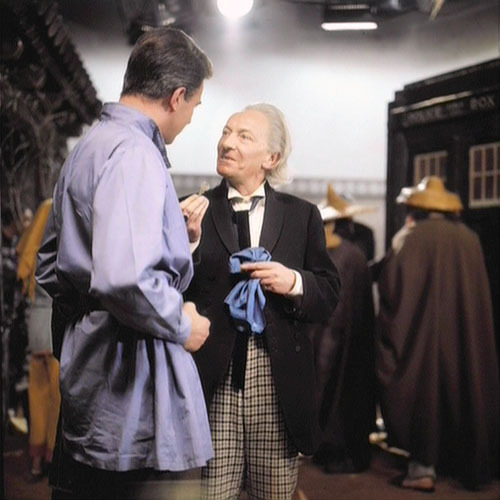 The opportunity to hear Hartnell speak in his normal accent is widely sought after. 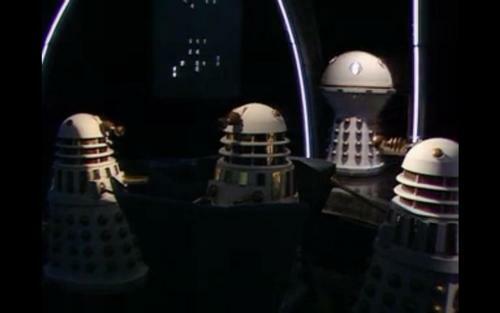 Outpost Skaro has reported on its Twitter feed that a “mate of mine is saying that people are beginning to see Enemy of the World … hope it’s true!” The most commonly bandied around number for returned episodes is 17, although claims that as many of 94 of the missing 106 have been returned, have been made. The oft quoted 17 returned would probably entail all seven episodes of Marco Polo, and five each of The Enemy of the World and The Web of Fear. 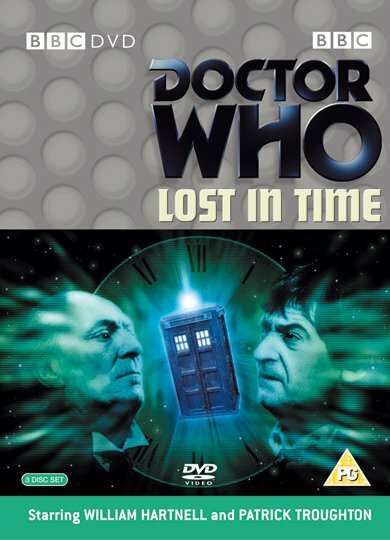 Episode three of Enemy and episode one of Web are held in the BBC Archives and have been released on the triple DVD set, Lost in Time. 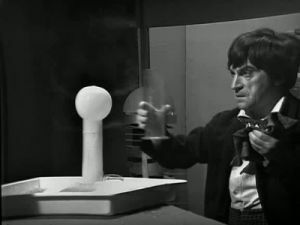 Given the decimated nature of the archival material of Patrick Troughton’s tenure as Doctor, it would be an incredible coup to have returned two complete and consecutive Season Five serials. 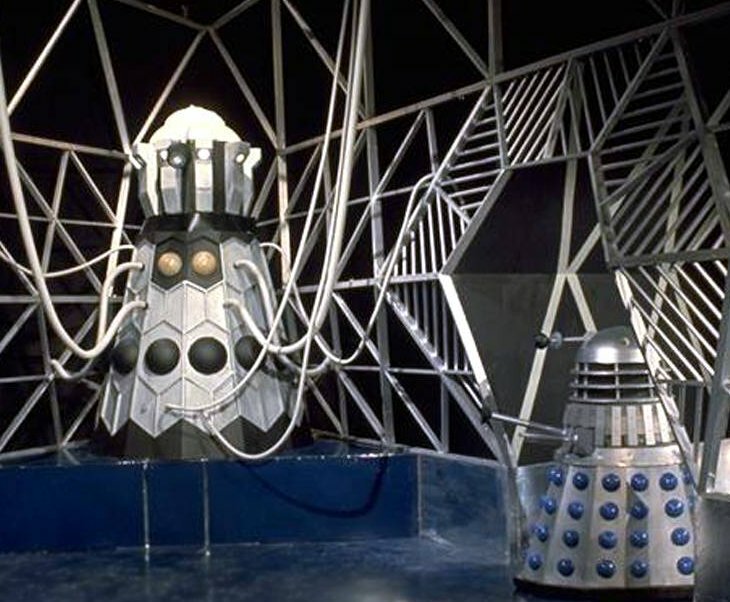 Season Five hitherto has one complete serial, The Tomb of the Cybermen, and four out of the six episodes of The Ice Warriors. The two missing episodes of The Ice Warriors have been animated and the complete serial is being released on DVD later this month. 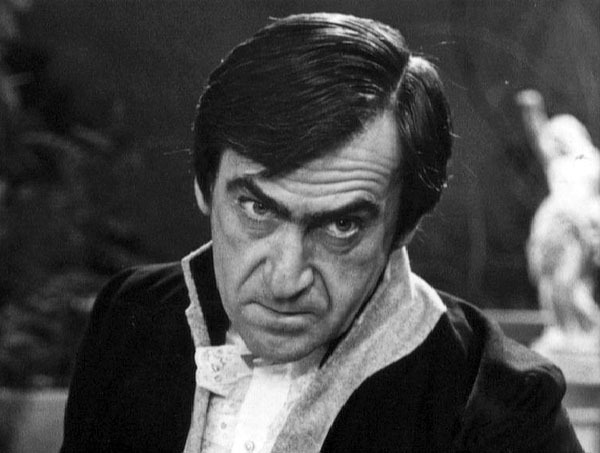 Anyone interested in an in depth analysis of 1960s Doctor Who and the missing episodes is advised to track down the updated edition of Richard Molesworth’s seminal work Wiped! 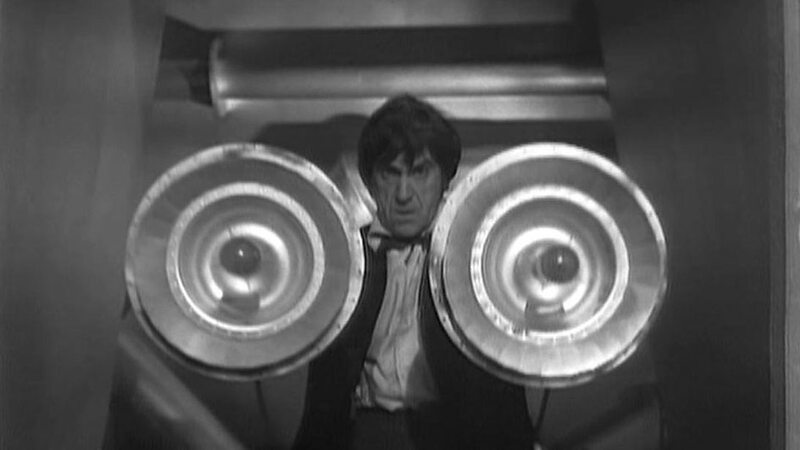 Doctor Who’s Missing Episodes. The revised edition was released by Telos Publishing Ltd earlier this year . Wiped! is presently available for purchase online through The Book Depository UK. 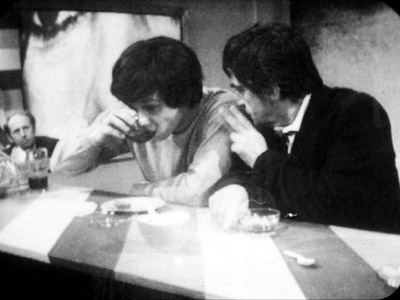 You can find my first article on the Missing Episodes Hysteria here.